Water cooled PC cases are now getting all the love from gamers worldwide. And for good reasons too. Games are now coming with high-end graphics and real-time online experience. Developers are jumping on even more demanding game engines; game simulation is so good it is almost akin to real life. Now even the best CPU have to put out an excellent performance every time to keep up. And this comes at a cost. Heat! Yeah, lots and lots of heat. 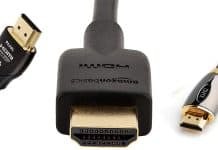 They come from your CPU and GPU and even other peripheral hardware. When you game, your processors are running a marathon at full speed. If it doesn’t find a way to let go of all that heat, you’ll start seeing lags and stutters. Next, performance slows down to a crawl. Then if you allow the heat to build up further and you might have to deal with a fried CPU/GPU. Why Should You Pick Liquid Over Air Cooling? This full tower PC case is a premium design. It blends exceptional aesthetics with functionality that provides an excellent array of options for building a capable gaming rig. In the cooling department, this is nothing short of spectacular. In our hands-on review, we found the internal space management to be optimal. This reduces the possibility of hotspots forming inside the build. But that’s not all. 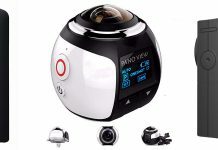 They come with isolated storage and cooling chamber. For the radiator cooling, they provide a nigh extreme solution. You can mount as many as 20 of the 120mm radiators in it. If you prefer to use 140mm radiators, then you can mount as many as 16 radiators. The intelligent engineering provides spaces for mounting these radiators on the top, side, mid-plate, rear, and front of them. And while it is a powerful cooling behemoth, it still manages to stay very attractive. It features an ambient RGB illumination. You also get a thorough dust filtration system. The filters are present in all possible areas susceptible to dust entry. This full tower case features a sturdy and functional build. It also manages to retain an aesthetic appeal despite its rather serious design. This is built for gaming, and its design is optimized for water cooling. For our build, we could install up to seven radiators on the case. The radiator sizes are also adequate. These provide space for installation of three 120mm radiators, two 140mm radiators, and another two 120mm radiators. These are mounted on different sections – top bottom and side. It features a powerful water cooling module at the bottom. It shares this space with the isolated PSU unit. For more functionality, it houses a dual chamber design allowing for easier customization of the internals. It also provides a roomy interior to house 420mm GPU and 155mm CPU coolers. 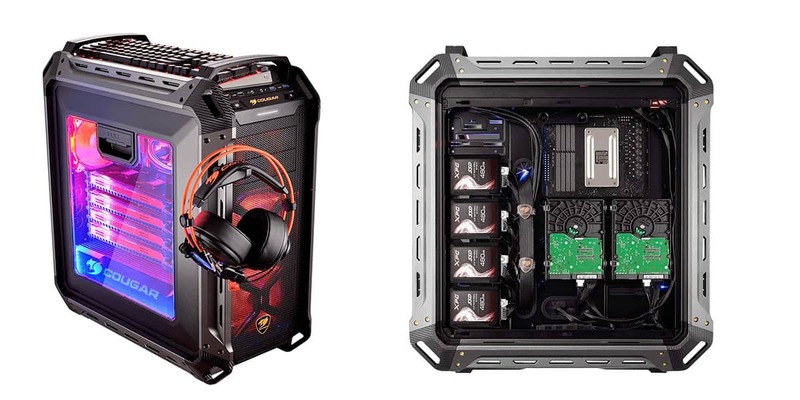 The Thermaltake Core X9 is a cube designed for extreme gaming and intensive application. 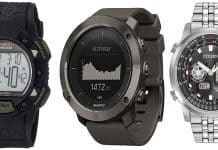 This provides excellent stacking functionality and excellent ventilation. It is best for servers and high-end gaming purposes. It utilizes every space to optimize ventilation without compromising on your performance. For the best water cooling features, the Thermaltake core x9 is a performer. In our build, we find that you can fit just about any radiator size into the case without hassles. The sizes we tested that are supported include the 140mm radiators and 120mm radiators and 180mm radiators. You can stack these up to create either 360mm, 420mm, 480 mm or 540mm racks as you see fit. It designs allowed us to fit these radiators on the sides, front, top, rear, and even bottom of it. In the best combination, you can install up to 7 high-performance radiators in them. Other features of this include its dual chamber design that allows you to install up to six drives. We also found that these can allow installation of up to 590mm of GPU. For CPU cooling you can expect to install up to 250mm of cooling tower height. 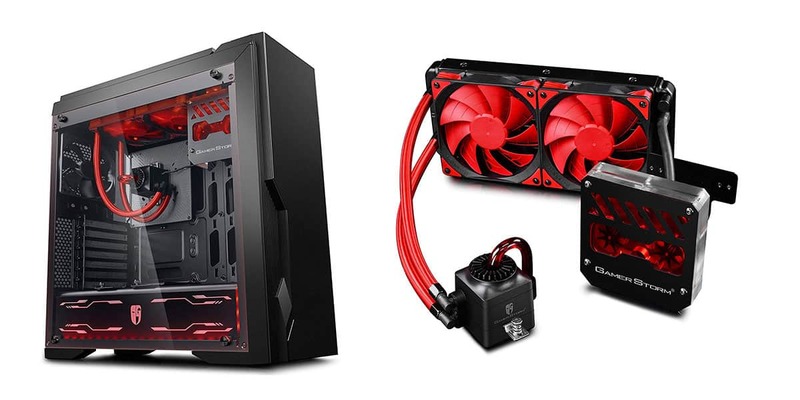 The Deepcool ARK 90 is the latest in their lineup of high-performance liquid cooled PC cases. They feature a robust set of optimal design options to ensure that your cooling needs are met and exceeded. In our unit, we found the P1C to support a range of high-end, heavy duty radiators. The sizes that fit snugly into this include the 280mm radiator and 140mm radiator. Deepcool calls it the CAPTAIN series liquid cooling system. In total, you can install three of them in the case for optimal performance. In a move to further boost the aesthetics of this design, there is a transparent water tube. This shows you the flow of the cooling water. DeepCool ARK90 E-ATX also comes with a powerful RGB LED light system. You can control it with the CPU unit or manually. The LED lights work with the fans and the transparent tube to create a stunning aesthetic appeal while the PC is running. Despite these huge wins, it still supports up to 186mm CPU coolers and 310mm GPU. The Panzer Max is a classy, full tower styled with a military theme. The engineers at cougar designed it to be the ultimate PC case for extreme gamers and high-performance hardware. Our review unit shows that they did deliver on this promise. 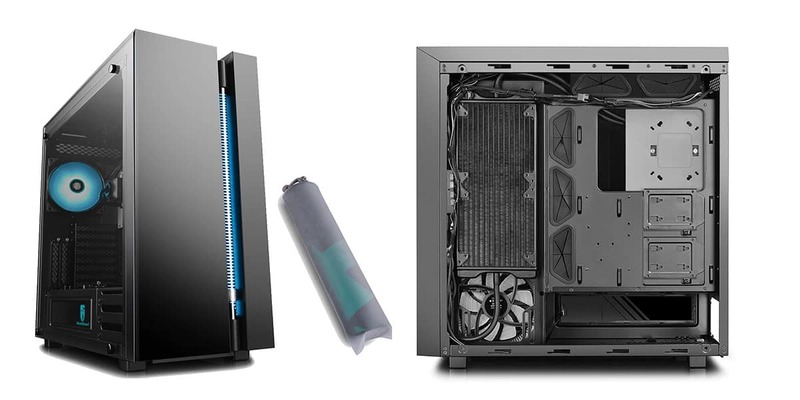 Considering the number of fan support for ventilation, you should have no problems with cooling for this PC case. For water cooling support the exceeds expectations especially if you consider its price range. The Panzar Max provides excellent racks to support the installation of multiple water cooling radiator sizes. You can install 120mm, 140mm radiators in the racks with ease. They also support a joint installation of 240mm, 280mm and 360mm crates for radiator units. There’s still more. The units allow you to install these on the front, top, bottom, and rear of the case. In addition to its superb cooling functionality, it sports a unique and aesthetically pleasing design. The LED RGB lights ups the interior when the PC comes up. This complements the military design to give it a very appealing form factor. It supports as much six units of memory drives as well as a 390mm long GPU. They also support six different motherboard styles providing limitless build flexibility. 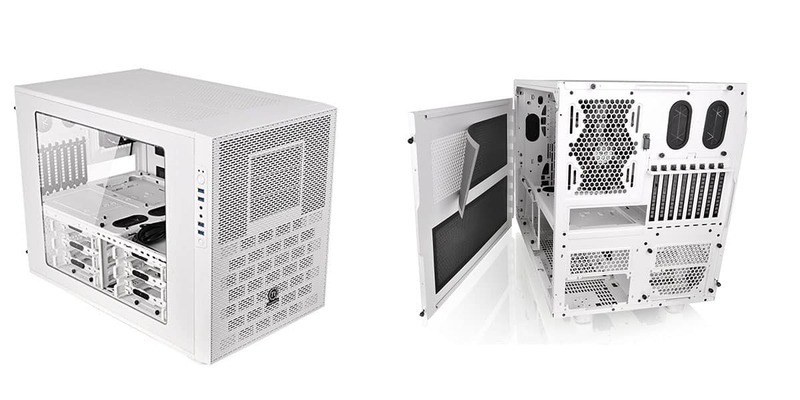 This is the only Mid Tower case featured in this article. So if you are tight on a budget or fancy compact PC cases this option is for you. It comes with a pre-built and integrated cooling system right out of the box. For our review unit, the PC case offers a competitive option for installation of radiators. The case also buffs this up with impressive fan support. You can install up to five cooling fans of different sizes (120, 240, 360mm). For Liquid cooling, the PC case provides a rack for installing a 120mm radiator at the rear. This is in addition to the 240mm preinstalled cooling radiators that come with it. In addition to this impressive array of cooling systems, it supports a massive 390mm of GPU length. You also get a CPU cooler support of 160mm with a 240mm cooler preinstalled for you. The RGB LED lighting makes for an aesthetic appeal for such a low price. Also, the interior is roomy enough to hold up to 4 drives for file storage. 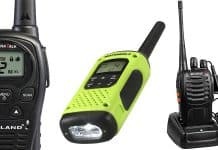 It costs $188.99 to get one from Amazon. Overclocking CPUs and GPUs is now mainstream among gamers today. This has consequences. One of them is heat. A liquid cooler can extract a lot more heat from the heat sink within a shorter period that air coolers can hope to manage. There’s also the issue of spaces. Fancy gaming cases have poor space management. It’s a tradeoff many gamers are willing to consider. But it also comes at a cost. 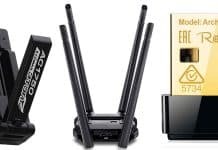 Hotspot areas develop in your gaming rig. This is due to poor ventilation as air can’t circulate optimally around it. You don’t have to worry about that with water-coolers. They don’t rely on ventilation to get the job done. 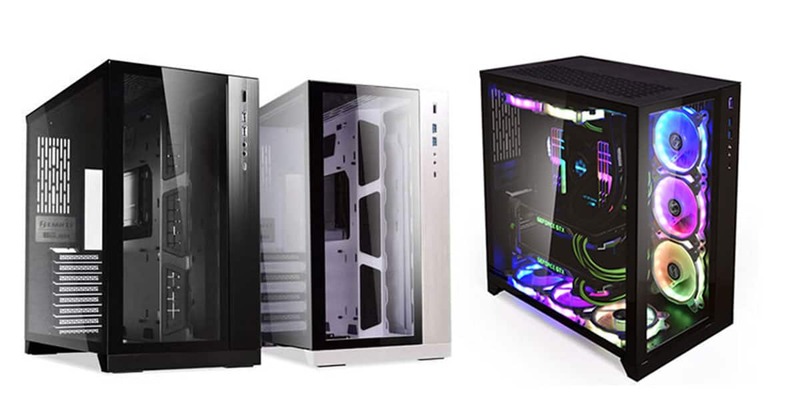 In essence, you can choose any PC case style that panders to your whims without worrying about a chip frying in the middle of a Fortnite session. 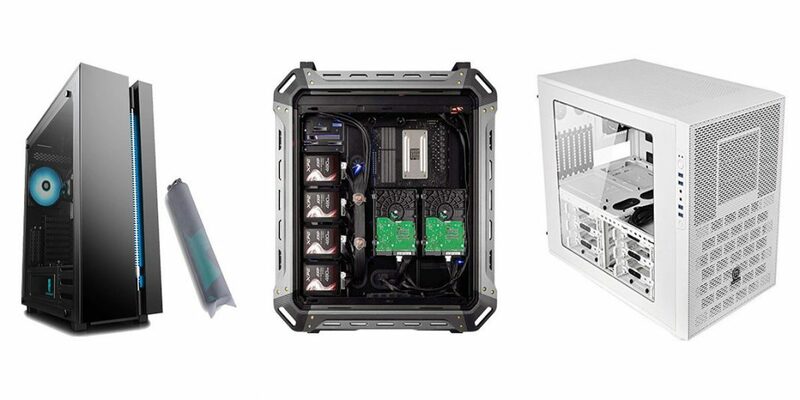 To serve as a buying guide here are some solid tips to help you get around the hurdle of purchasing your next water cooled PC case. The first question is about how much you are willing to shell out for it. The best ones are usually north of $500. But there are also decent liquid cooled ones for much below that price. If you’re an avid gamer and need only top performance, you best get a large, premium case. But if space is a limitation in your home, consider the smaller full-tower alternatives. If you are big on design and aesthetics, you should look for the one with this feature. LED lights, RGB fans, and tempered glass exterior are relatively common these days. Select the case with the best aesthetic appeal for your budget. Cable management is a big deal, especially with compact ones. Modern PC cases now offer a cable control feature to organize your cable paths and how they are organized in your chassis. Velcros and clip are also excellent ways to control the cable. Consider adding sound dampening features on your lookout list, if you intend to use your PC in a silent environment. The dust filter is essential if you don’t want to open them up to clean out accumulated dust routinely. Getting the right water cooled PC case can be a drag sometimes. In this article, we have recommended some of the best available options for high-end gaming and design needs. Even if you’re eyeing a GameShop reward, you want to keep this guide in mind. You can choose one of the listed options here. 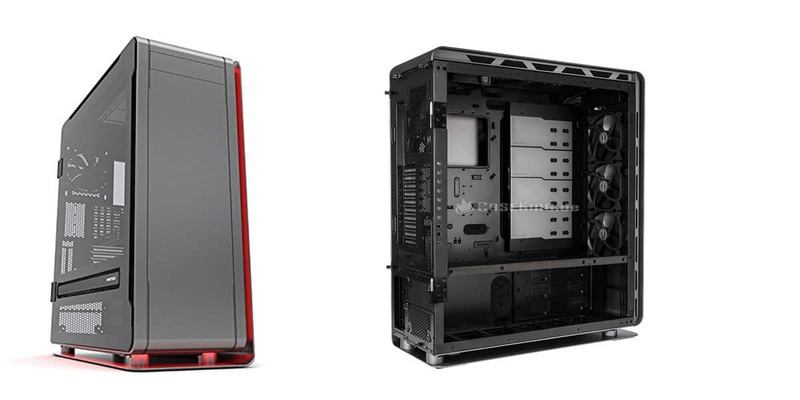 If you like, you can use our buying guide to inform your search for your next PC case. Either way, you are sure to get the best bang for your bucks. Nicholas Godwin is a technology researcher who helps businesses tell profitable brand stories that their audiences love. He's worked on projects for Fortune 500 companies, global tech corporations and top consulting firms, from Bloomberg Beta, Accenture, PwC, and Deloitte to HP, Shell, and AT&T. Follow his work on Twitter or say hello. His website is TechContentLabs.